I’ve travelled all over the world and been to countries many people dream of. I always send my family postcards, some of which make it back to them in the UK, others which don’t but I wanted to keep a digital postcard of my favourite place that I have visited. Take a look below to see where I think everyone should visit in their lifetime and why I loved it so much. 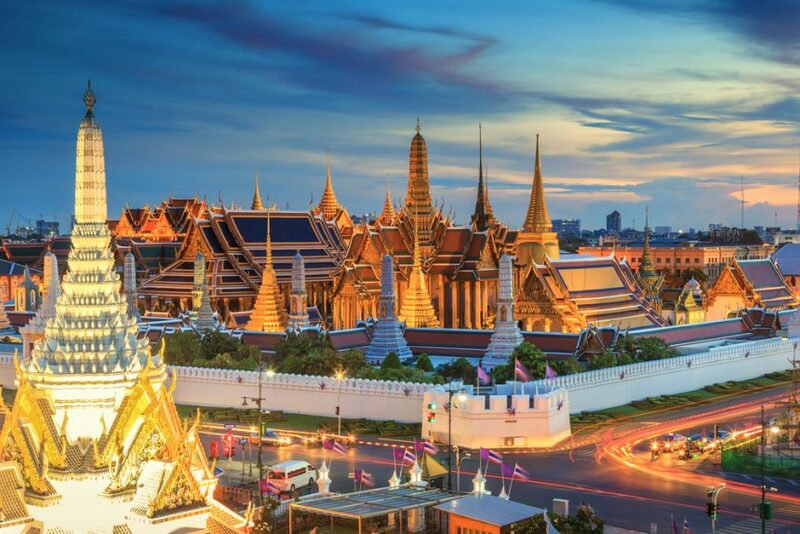 Thailand in Asia is an incredible country to explore if you’re willing to come off the beaten track. From the friendly locals to the fun and vibrant cities that are bursting with culture, Thailand really is a place I would recommend everyone to visit. 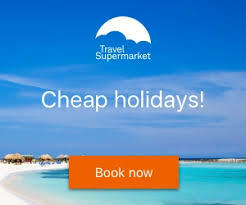 In-between the bustling city’s you’ll find the rural heartland of Thailand which is a sight and experience to behold. The cheap cost of living and travelling is attractive to those wanting to explore the lush jungles and picture-perfect beaches. 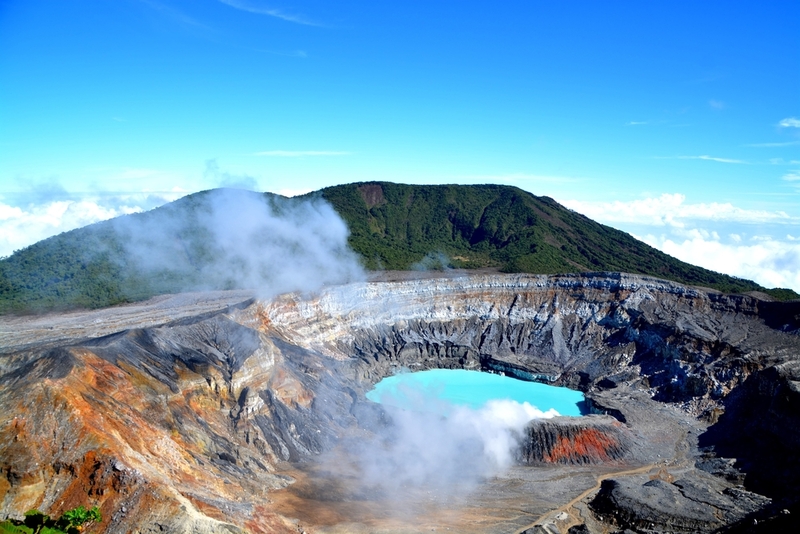 Costa Rica is truly a wonder of the world, whether you’re into ascending down misty volcanic peaks, hiking, biking, ziplining or yoga on the beach, Costa Rica has it all. The diversity of this magnificent country is enough for anyone to have a trip of a lifetime with friendly locals to guide you along the way. Costa Rica is famous for its national parks so you have to check out the many that are on offer to really get a sense of what this beautiful country is all about. Offering long stretches of deserted beaches, dense jungles that are home to the most magnificent exotic wildlife, towering volcanoes, lush green valleys, and crystal-clear lakes and river, Costa Rica is an experience for all of your senses. Ask anyone who has been to India if they would return and I promise you it will be a resounding YES. 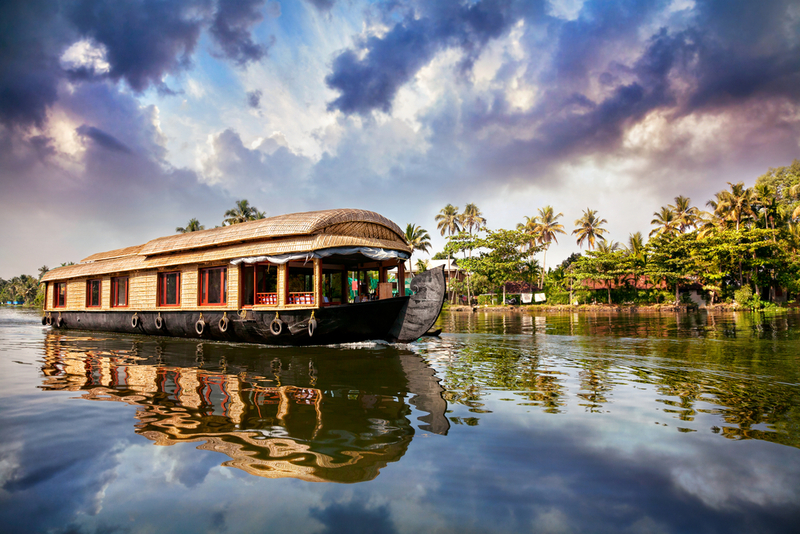 India is a fairy-tale country that is so rich in culture, food and traditions that it’s hard to not fall in love with its minimal western influence. Everything in India is so beautifully traditional that you forgot you need HD TV’s and smartphones, India has largely not been affected by our plight for modernity and it’s wonderful. From Jaipur to Delhi, the vast countryside and developing cities could be explored for weeks on end with new and exciting experiences around every corner. 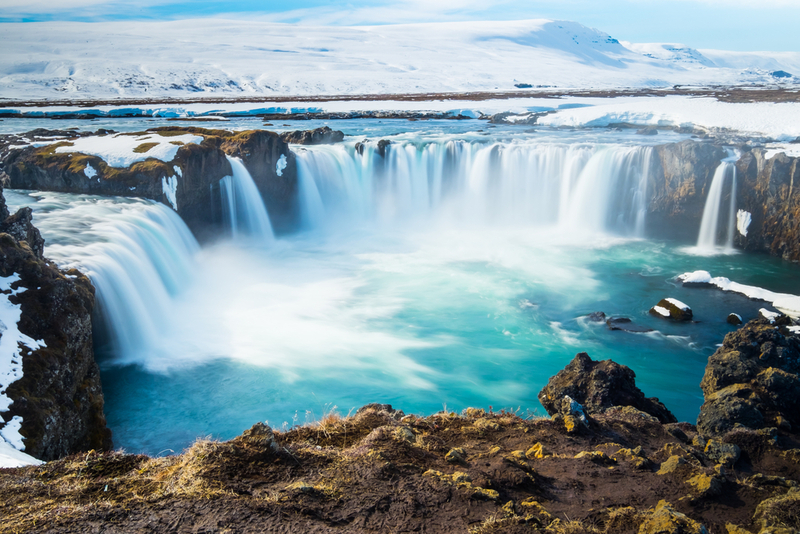 My travelling experiences started in Europe but of recent, I haven’t visited many European countries however the place I always love to return to is Iceland. Particularly Reykjavik is a city I absolutely adore and is the country’s capital and largest city. It’s home to the National and Saga museums which are always amazing to explore. I love Iceland so much because of its tranquillity and peaceful nature, not only of the city itself but the people and visitors who are all looking to escape their own madness. Iceland offers a lot to travellers but for me, it’s a chance to rewind and see the world at the core, which in my opinion is heaven.